£60 for 2 sessions a week PLUS a bonus/catch up session on Fri 24 Feb.
£33 for 1 session a week PLUS a bonus/catch up session on Fri 24 Feb.
Wimbledon's Spine Tinglingly Good Workouts! 1) It maybe chillingly early, but you'll glow with devilish pride for the rest of the day. 2) There's no need to be scared or afraid of our 6.15am workouts. All abilities are welcome, including beginners. 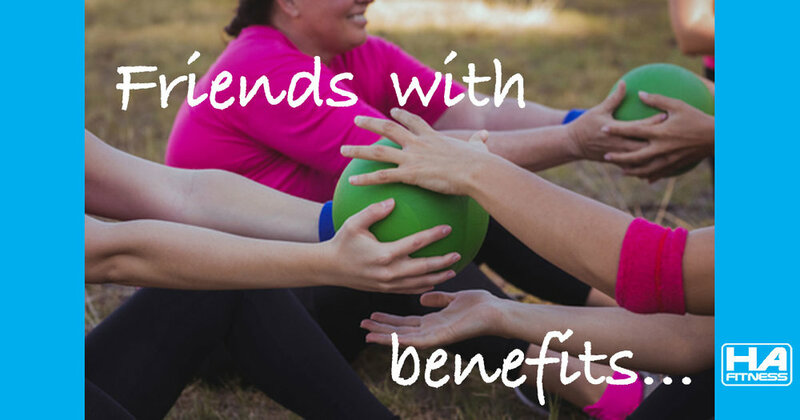 3) Our classes are friendly, challenging, motivating, rewarding & fun. You'll also hear laughter & the occasional cackle too! 4) Don't worry about what you look like, the parks are empty apart from us at that time. Bed-hair and zombies are warmly welcomed. 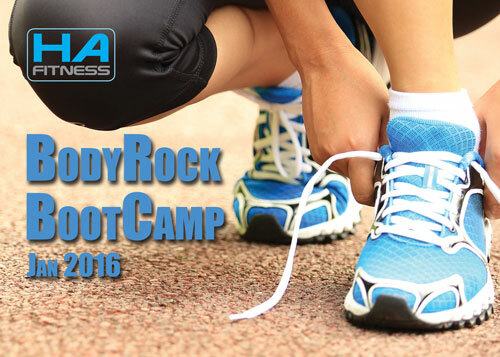 Why not join us at our next early morning session? 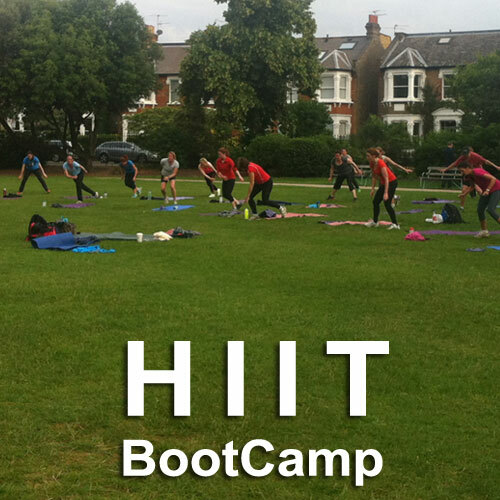 If you're new to our 6.15am classes, you're welcome to join us for a free trial in October at either of our Wimbledon Park (Mon and Wed) or South Park Gardens (Thur) early sessions. Just drop us a line to let us know you'll be coming along. Don't be a plump pumpkin, join us!